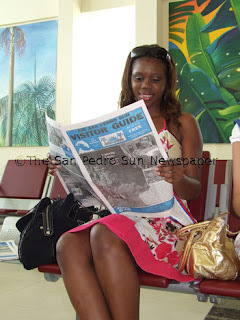 Home » Community and Society » Costa Maya delegates are here! « Older: Costa Maya delegates arrive TODAY!!!! Costa Maya delegates are here!